A wide range of Forged End Caps fittings that are engineered to precision at our vendor’s end. We at Raj Group are having the best professionals with us having rich industry knowledge as well as experience. We are working really hard towards offering wide range of End Cap. - Grade: ASTM / ASME SA 815 UNS S31803, S32205, S32550, S32750, S32760. 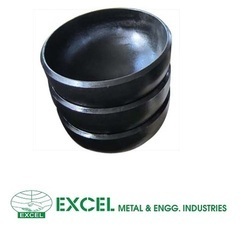 Our company has risen to prominence in the field of manufacturing, exporting and supplying of CPVC End Cap. 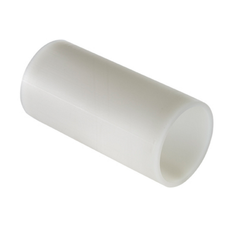 We are the ISO 9001:2008 certified manufactures and exporters of UPVC Endcaps. The high-grade raw material is procured from the reliable vendors of the market to manufacture these endcaps in adherence with the set industry standards and norms.